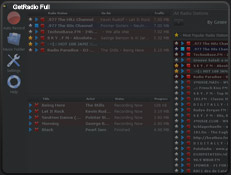 GetRadio will record the songs of just about any genre known to human race. 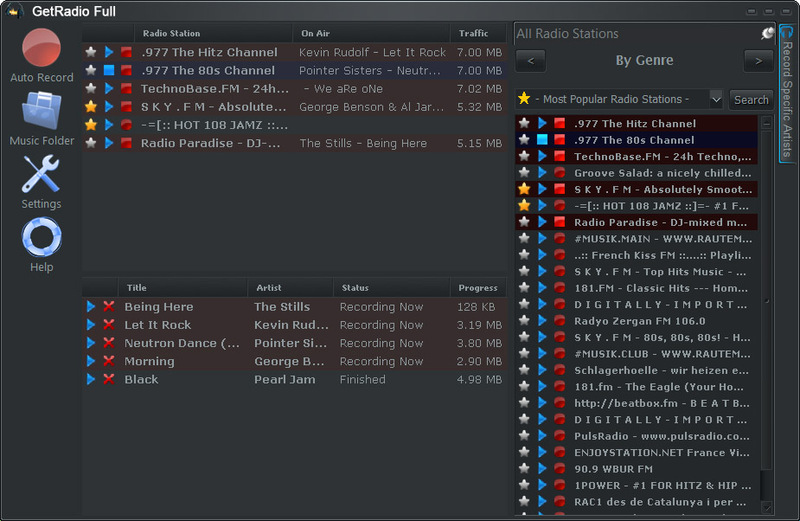 Your hard drive will be packed with great music till it explodes! 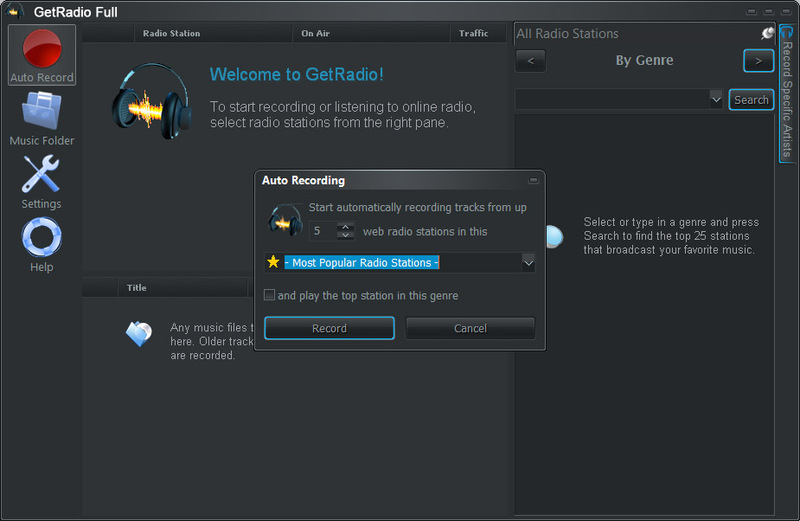 GetRadio allows you to record your favorite songs and listen to them whenever you want in the future. 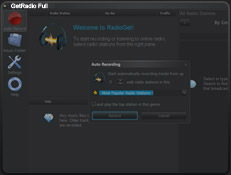 Better yet, with this program you will discover great new music! Join the unlimited music ride!